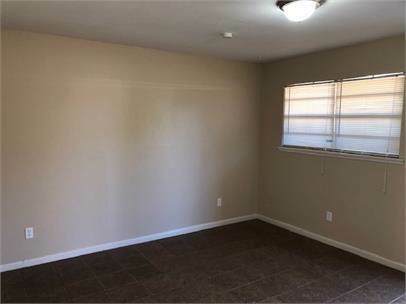 Nice, updated duplex. Each unit is a 2/1 with new floors and paint. 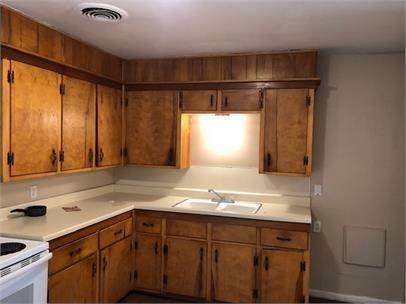 These units have a laundry room, a large pantry, and kitchen comes with refrigerator and free standing stove. The cap rate is 8.1%! 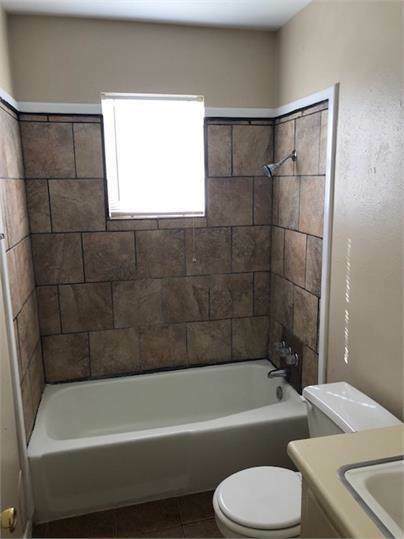 Listing provided courtesy of Christian Bland of Tech Terrace Real Estate. Listing information © 2019 Lubbock Association of REALTORS® MLS. 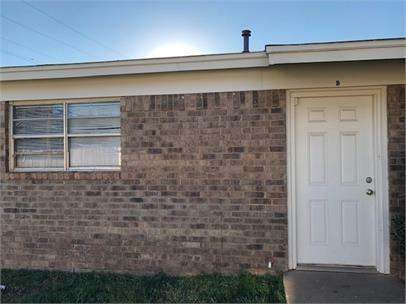 © 2019 Lubbock Association of REALTORS® MLS. Listing information is provided exclusively for consumers' personal, non-commercial use and may not be used for any purpose other than to identify prospective properties consumers may be interested in purchasing. Data last updated: 2019-04-24T19:59:33.15.